After a busy summer and with many visitors heading home, it’s time for Hawai‘i residents to play. 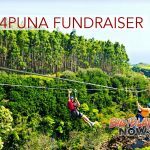 Pack up the family and friends and take advantage of the Buy One Get One kama‘āina offer on Hawaii Forest & Trail’s Hidden Craters Hike or Kohala Zipline’s Canopy Adventure now through Dec. 1, 2018. 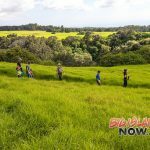 Hawaii Forest & Trail’s Hidden Craters Hike inspires Hawai‘i residents to learn more about Kona’s own volcano—Hualalai. This hike onto private land takes guests through three locked gates to the uplands of Hualalai. 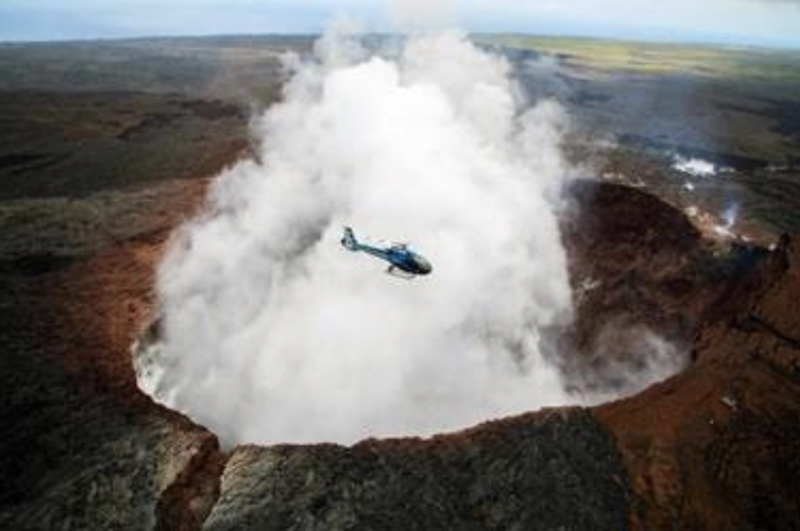 Explore an untouched cloud forest, climb through a segment of a lava tube, and see massive craters created during the last Hualalai eruptions in the early 1800s. Marvel at the incredible view planes of the Kona coast, with vogless skies, the vistas are breathtaking. After the hike, let your guide buy you a cold one at Ola Brew, Kona’s newest tap room. Take a behind the scenes brewery tour and enjoy lunch paired with beer and cider tastings (non-alcoholic options are available too!). Some have called this tour a Peaks to Pints adventure. 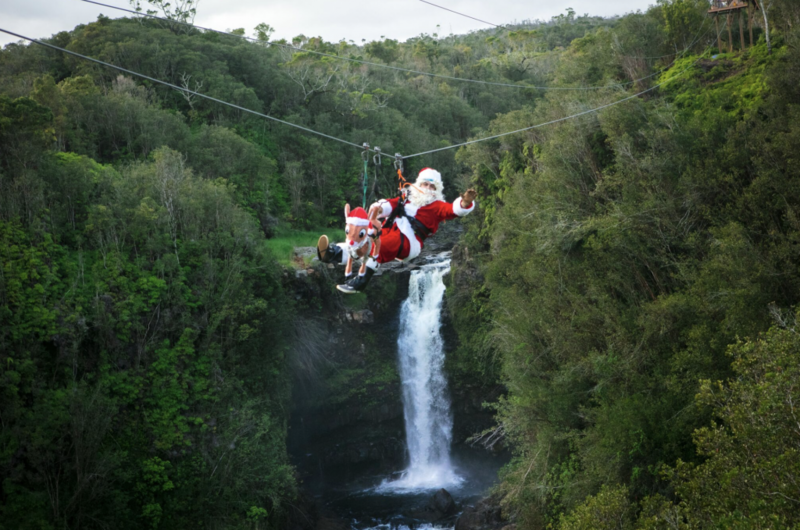 Kohala Zipline’s Canopy Adventure features nine ziplines, five sky bridges and a rappel in Hawai‘i Island’s only tree canopy adventure. Set within a towering forest on a private nature reserve, this aerial adventure is perfectly suited for beginners and experts alike. 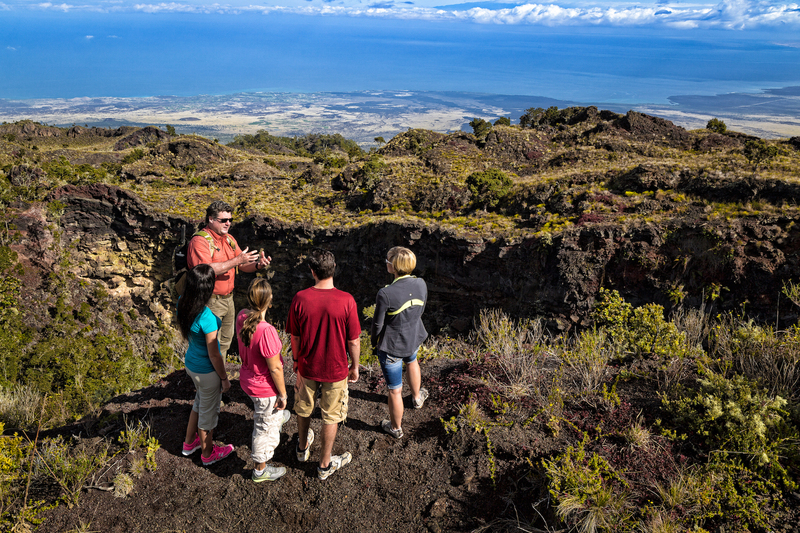 Certified guides share their extensive knowledge of the Kohala’s natural and cultural history while ensuring safety. This zipline adventure is challenging, safe and lots of fun, the zipline company said. Guests must be at least 8 years old and weigh between 70 and 270 pounds. 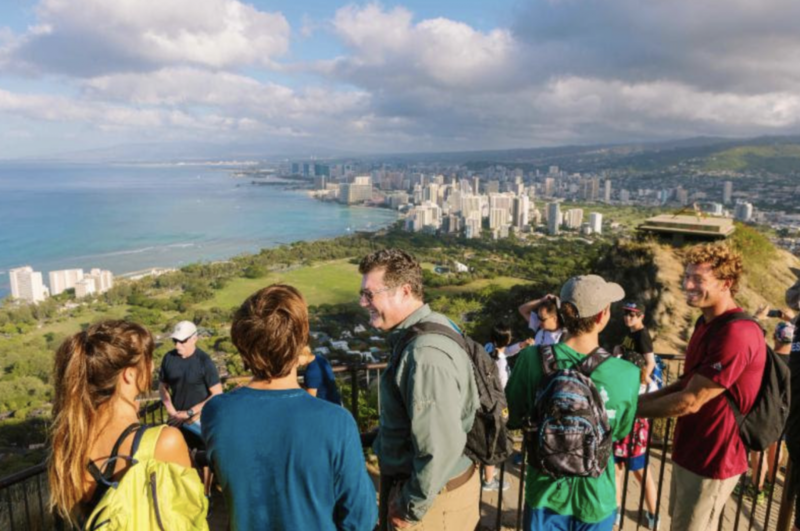 To take advantage of the Buy One Get One BOGO offers, guests must present a valid Hawai‘i drivers license or be active military service personnel stationed on Hawai‘i Island. Call (808) 331-8505 to book now through Dec. 1, 2018. This year, Hawaii Forest & Trail celebrates 25 years of exploring Hawai‘i. The company’s mission is to deliver guests an excellent, safe and fun learning experience, to support island communities and resources through philanthropy, sustainable business practices and a conservation ethic, and to provide a healthy, profitable and rewarding environment for their company ‘ohana. On each and every one of their adventures, Hawaii Forest & Trail shares the splendor of Hawai‘i as part of their vision to inspire a deep connection with our natural world.